Home Advertising Printed newsletter programs — are they worthwhile? The mailing side of Bernie Heer’s newsletter. Expect to spend about $6,000 a year to mail 250 copies per month. 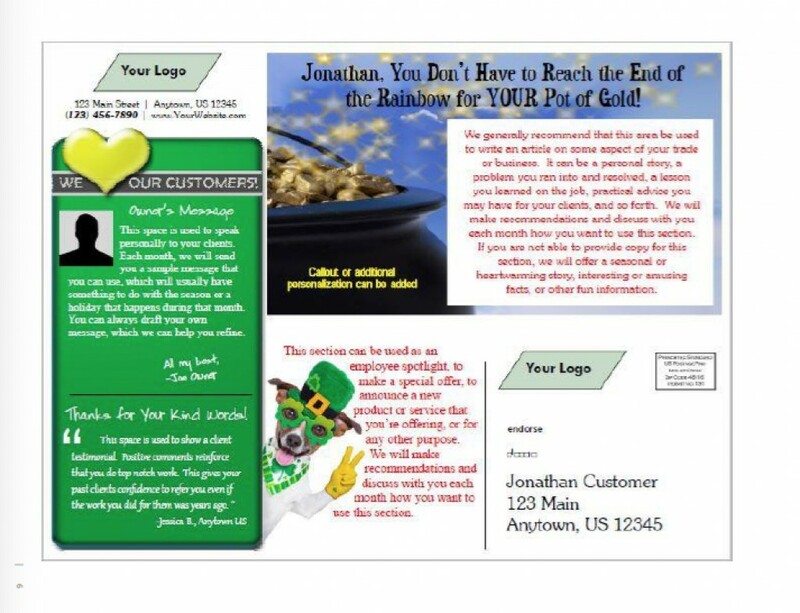 Bernie Heer‘s offer of a newsletter development and printing service reflects another option in this specialized construction marketing service area. In the concept, the service provider applies a template with stock material and combines it with some specially written content for your own business. The service provider then mails the newsletter to your regular list or helps you with guidance on the mailing process. 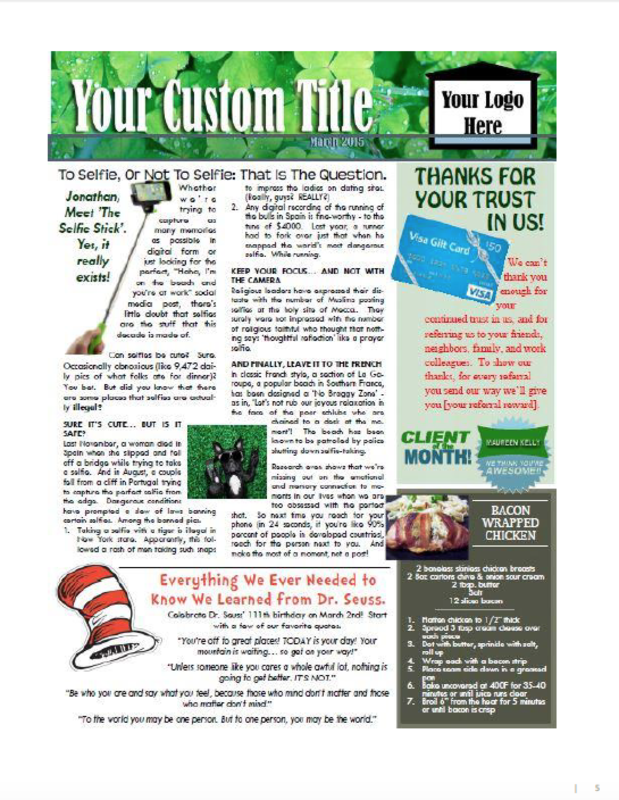 These newsletters can be produced in different formats. Heer says he has tested and determined that an oversized postcard works best, but others prepare four page eletters with apparently successful results. The services are not inexpensive but neither are they budget breakers. Heer, for example, charges a $247 editorial and co-ordination fee. Postage and production add about $1.10 per newsletter, meaning the costs to send 250 newsletters monthly would be about $520, or a bit more than $6,000 a year, if you follow his advice and send the newsletters monthly. Heer says he has determined that monthly frequency is important to stay in the mind of clients. Another service, Construction Break, proposes a quarterly service. I couldn’t determine total costs from the Construction Break website, but a key difference is this provider doesn’t actually mail the newsletters for you — it simply provides the printed product. 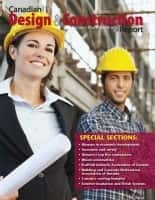 However, Construction Break says it will provide guidance on how to structure your list and who should receive it. An advantage of both of these services is you don’t have to think about the creative process, and the regular distribution schedule solves one of the biggest problems of newsletter production: The tendency to let the project slip and lose its continuity, a key component of its success. Both services have designed processes to minimize the amount of time and editorial effort you need to spend in the newsletter production process. 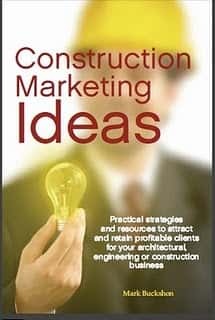 As Construction Break notes in its question and answer page, these services do the heavy lifting of writing for you. I’m not a great writer. How can I be sure my articles will make the professional impression I want? Not to worry. Our clients are construction people, not English majors. The copy you submit is professionally edited for grammar, spelling and clarity and returned for your approval. You’ll be amazed at how well “you” write. Finally, the question arises: Why use printed newsletters and the postal service, rather than simply send out an eletter? The answer is that the cost and barrier to entry also adds to their value — they aren’t likely to be lost in spam boxes, and the printed copy will often stick around (perhaps, as Heer notes, in the bathroom) for weeks after the letters are sent. You should of course appreciate that this project will require some time to assess properly. Heer’s monthly cycle eletter has an advantage in at the frequency and intensity will be great enough for you to assess in reasonably short order whether there are any results; but I would agree that you should be prepared to spend a year or two with the initiative to truly evaluate its effectiveness. This time frame is not a legal obligation — neither service requires you to sign a mandatory contract — but you will undoubtedly not get true value if you try to rush your assessment and expect instant return on your investment. Previous articleWhat types of marketing are far more effective than seeking out new clients? Should you pay to boost your Facebook posts?